The Beatles 50 Years Ago Today: August 3, 1967. Beatles Radio: The Beatles, Solos, Covers, Birthdays, News The Fab 4 and More! 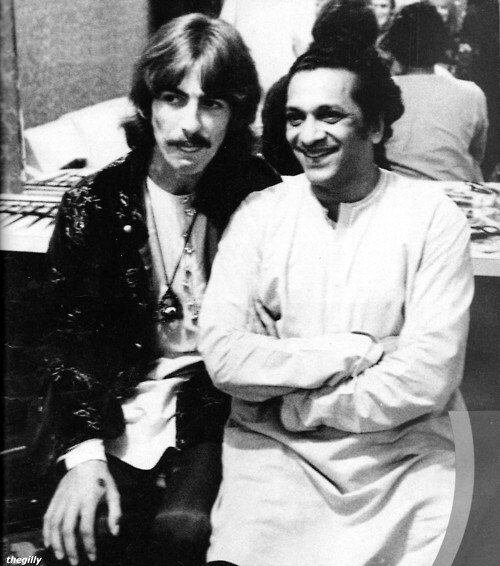 George Harrison, Neil Aspinall and Alexis "Magic Alex" Mardas returned to Ravi Shankar's music school in Los Angeles. In the evening the Harrisons and Derek Taylor attended a Mamas And The Papas recording session.